The Punta Cana Airport handles 60% of all flights into and within the Dominican Republic. Our company offers Punta Cana airport transfers to help you get from the airport to your hotel, and back again. 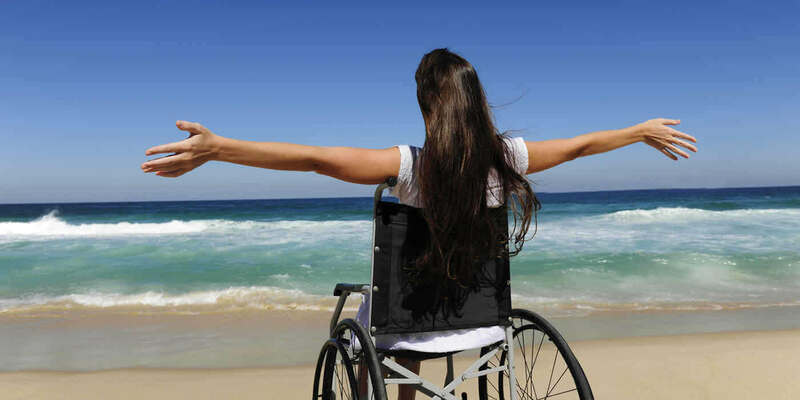 We also have day services and large vehicle services for bigger groups. The airfare to Punta Cana is reasonable, and so are our rates. 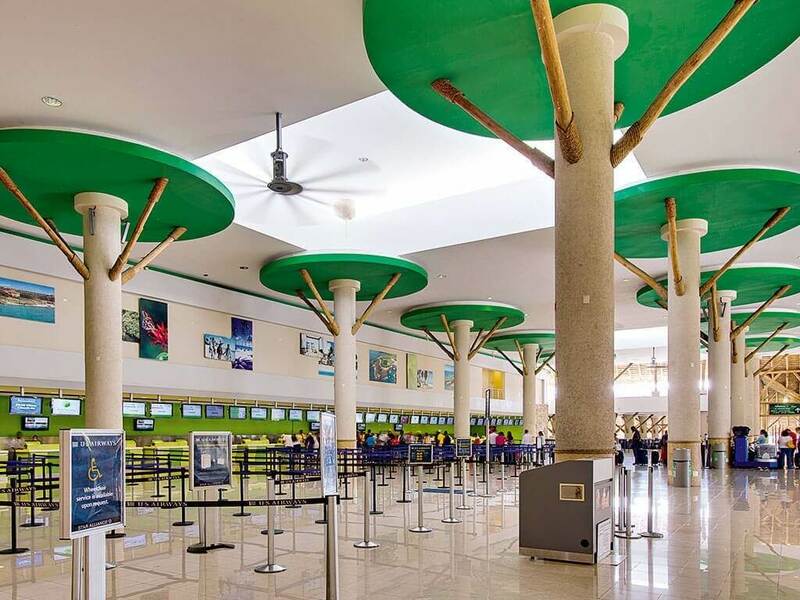 When you arrive at the Puj airport (this is the Punta Cana airport code) you will see open-air terminals with palm frond roofs. As the biggest and most-used airport, the Punta Cana international airport is a hub for the Dominican Republic. Flying into Punta Canta, you may be able to see the five terminals from the air. As you land you may notice flights from big-name companies such as Air Europe, Air France, Argentina Air, Avianca, Eidelweiss, Gol, LAN Peru, Seaborn Airlines, and many more. Plane-watching as you taxi into the airport can be a pleasant way to pass the time. In 1984, the airport was built and inaugurated by Grupo PuntaCana, and it was the first privately owned international airport in the entire world. It is said that 5.1 million passengers (arriving at airport code Puj or departing) pass through the airport every year. It has been a big success, and in November of 2011, PuntaCana Resort and Club had their airport operator company Corporación Aeroportuaria del Este, S.A. expand the airport. What was added to the airport were a new runway as well as an Air Traffic Control Tower which helped keep the increasing number of landing and departing planes in sight and moving smoothly. The economy around the airport has helped keep it active since its opening, and Puj airport code is known around the world. Let us pick you up from this busy place and show you all that Punta Cana has to offer.